Formica® Decorative Laminates feature a modern mix-and-match collection of solids, patterns and woodgrains. 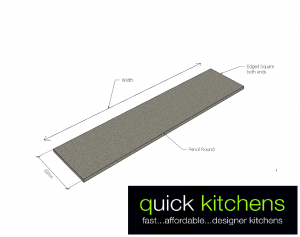 The Formica range includes over 100 modern colours to suit a wide variety of benchtop applications. Its as easy as entering your sizes, then choosing from our large range of colours. 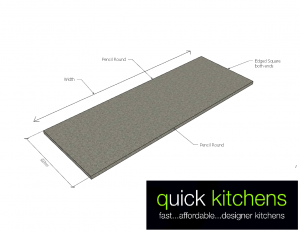 All our benchtops use High Moisture Resistant board as Standard.